The mission of the Gold Humanism Honor Society (GHHS) is to recognize individuals who are exemplars of humanistic patient care and who can serve as role models, mentors, and leaders in medicine. 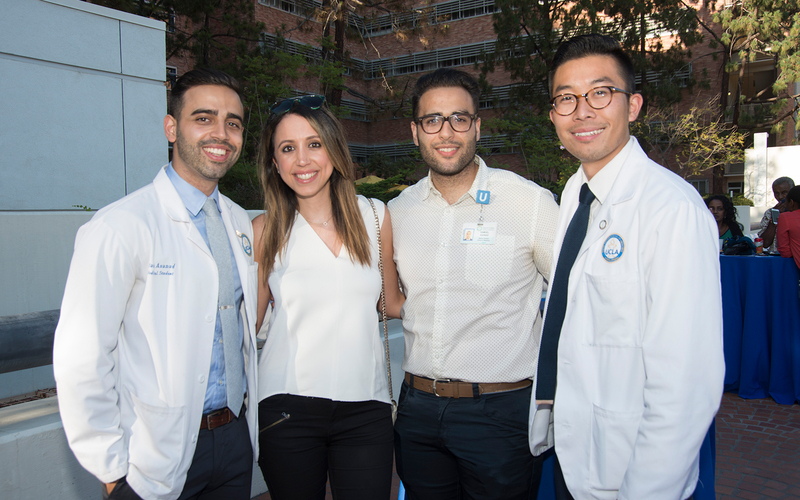 In 2015 the David Geffen School of Medicine (DGSOM) at UCLA established their chapter of the Gold Humanism Honor Society (GHHS) to recognize, support and promote the values of humanism and professionalism in medicine. 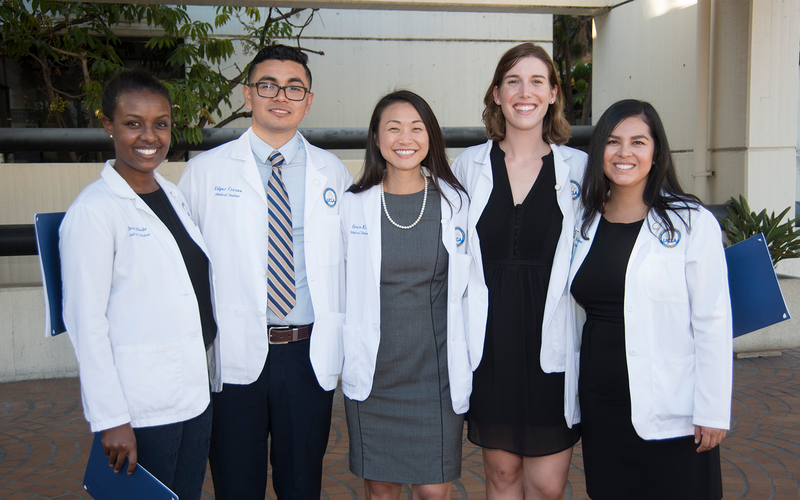 The mission of the Gold Humanism Honor Society chapter of the David Geffen School of Medicine is to advocate for the compassionate care of the individual and family. Inspired by an enthusiasm for lifelong learning, our chapter members strive to be models for patient-centered medical care and to find creative ways to share humanism in medicine with our hospitals and greater community. Through this endeavor, we hope to become leaders in the humanistic service of patients as well as the promotion of health and well-being. Similar to Alpha Omega Alpha, no more than 15 percent of the student body will be invited to join the Gold Humanism Honor Society annually. Those who accept this invitation will plan and perform a service project during their fourth year of medical school. 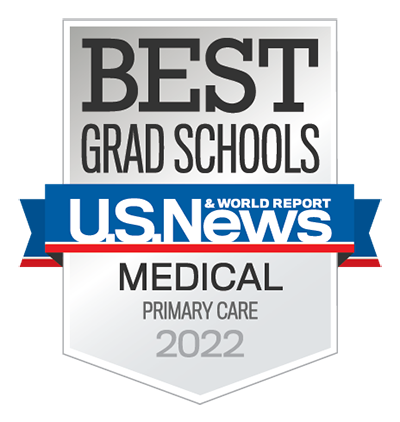 Members of GHHS are also recognized on their residency applications and are eligible to join graduate medical education (GME) chapters.